Top class protein rich, which contains in its composition of whey protein concentrate, hydrolyzed whey protein isolate and protein beef! The ideal dietary supplement protein. 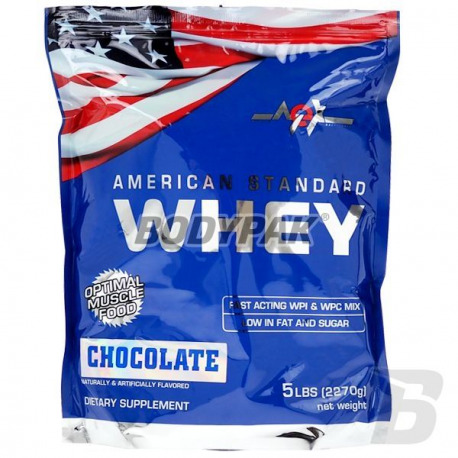 Nutrition MEX American Standard Whey is a top class protein rich, which includes in its composition at the same time a high quality whey protein concentrate, hydrolysed whey protein isolate and protein beef! Whey protein is one of the most popular and effective natural derived proteins. With such a perfect combination, it comes to the increased anabolic processes that are essential to the development of muscle mass. Trójaminopeptydy with hydrolyzed whey protein isolates are designed to provide possible, as many micronutrients that are responsible for the acceleration of regenerative processes. 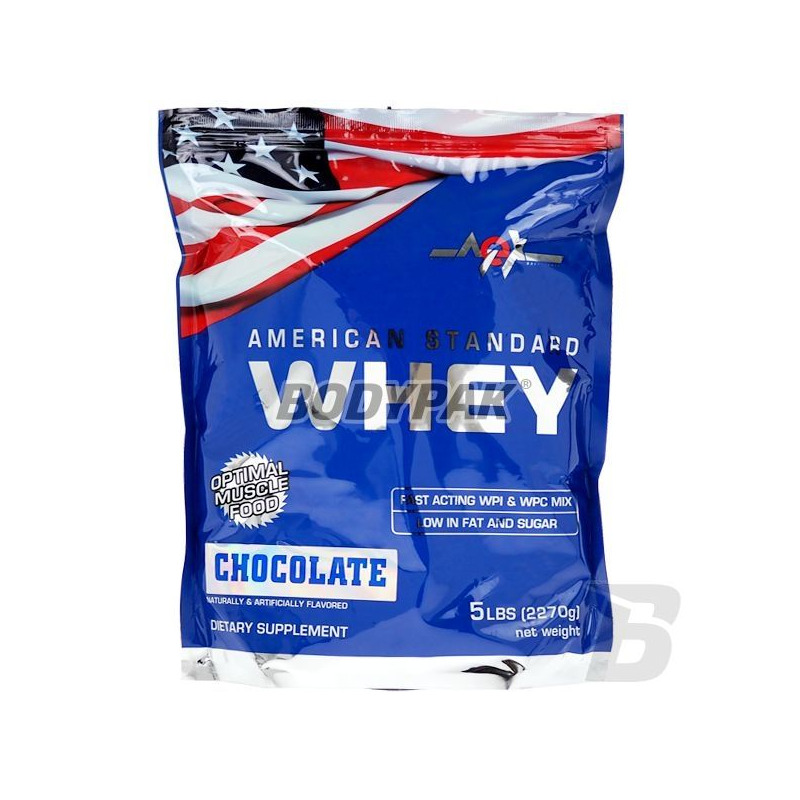 Nutrition MEX American Standard Whey has high biological value, very good solubility and absorption, and a large amount of branched chain amino acids and glutamine. Conditioner not only provide high-quality protein to build your muscles but also take care of inhibition processes of breakdown (catabolism) post-training. In contrast, beef protein is an extremely welcome addition in the diet of any athlete because of its potential anabolic and pro-health. MEX NUTRITION AMERICAN STANDARD WHEY PROTEIN IS NEXT - TO THE BEST PROTEIN THAT YOU HAVE FOR YOU! Bardzo dobre białko szczególnie smak czekolada. Cena dobra jak za te jakość. Zgadzam się z przedmówcą - mało się słyszy o tym białku, a jest na prawdę dobre w smaku i świetnie rozpuszczalne. Bardzo dobrze uzupełnia diete! Top-quality protein supplement intended for all physically active people whose diet requires the addition of a full-value proteins. It tastes great and easily dissolves! It is a mixture of up to 5 different protein sources, which makes it a very versatile formulation. Check both during the day and before bedtime!